Blending capabilities form a key part of the drinks production process. 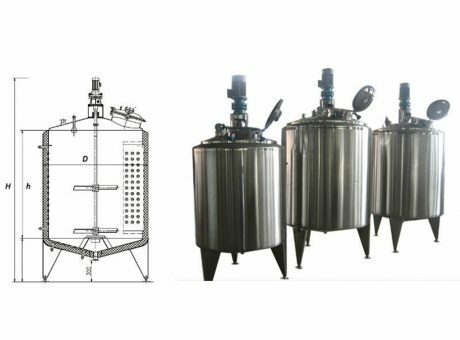 With many years of experience producing blending vessels for the soft drink and beer industries, Spectac International can provide drinks producers with more effective drinks blending systems. 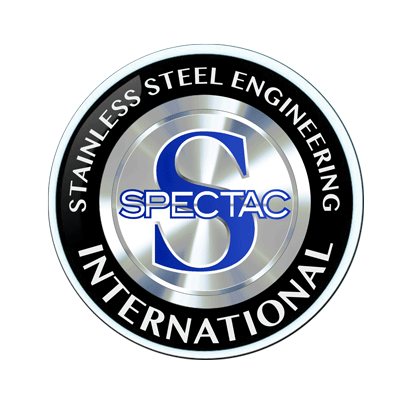 Spectac International’s capabilities extend to designing and manufacturing blending vessels to the very specific requirements of the customer, taking in considerations such as the process volume and factory space.